← Callin’ out Around the World, Are You Ready for a Brand New Beat? So little baby Jesus when not crushing serpents has sent my flute back to me after ten days in the wilderness. Thanks all for your prayers. Glory, glory, hallelujah! Glory, glory, hallelujah! Glory, glory, hallelujah! His day is marching on. It arrived this morning in my office whilst I was elsewhere. Apparently, but this is hearsay, it had been Glasgow, Amsterdam, Paris, Entebbe, Mogadishu, Baghdad, Milan, Tokyo, Naha. There are various logics to these itineraries. I had bought the suitcase from a marine just days before my trip. Said marine had written his name on the case with a marker. Once lost, the case, which is military green, was identified as belonging to a member of the US forces and it followed the most recent postings of the marine from whom I had it bought. Anyway when unzipped in my office a miasma of Springbank floated out and self-distributed around my workspace. One bottle had uncorked itself and deposited 70cl of the finest malt whisky into the contents of the case. 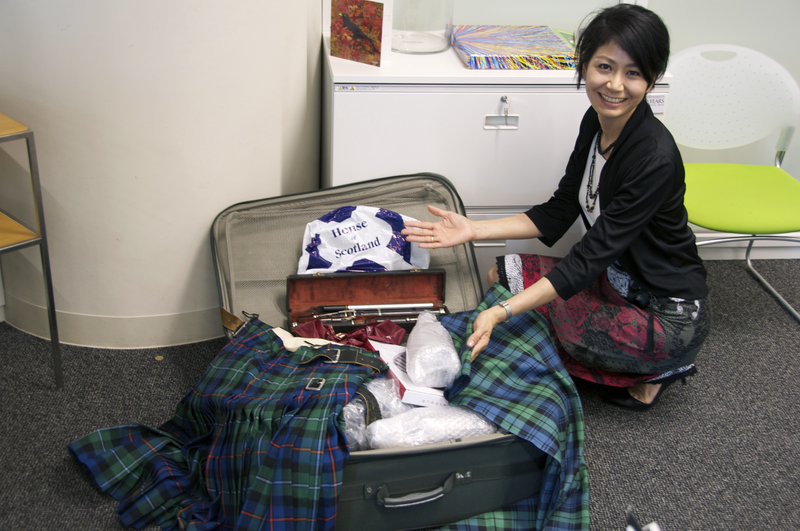 Japan Airlines had unpacked the case and then repacked all the whisky soaked shirts, kilts, 2 metres of Campbell plaid, jeans, jumpers, socks, Inverary tea towels, sporrans and the sort of stuff you find in a suitcase, into individual plastic bags. The surviving bottles of Springbank had lost their boxes but gained layers of carefully placed bubble wrap. 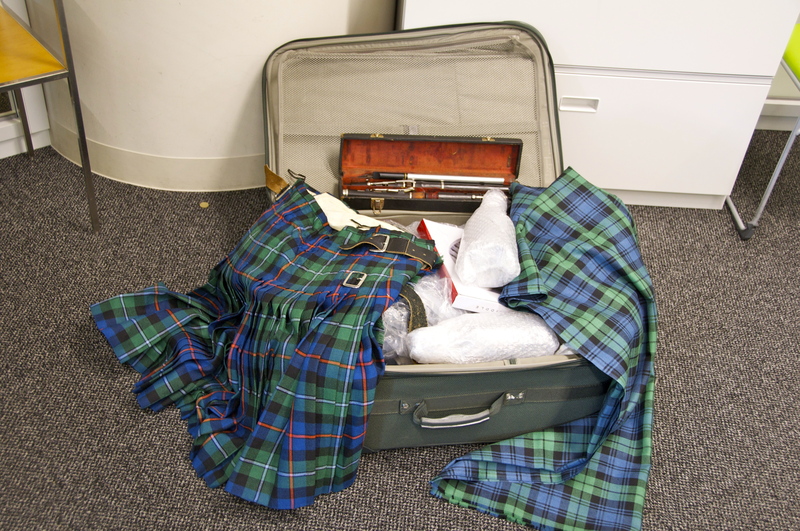 The flute, Mo rùn geal dìleas, plays yet better having been around the world marinating in fine malt whisky. This entry was posted in Uncategorized and tagged Japan Airlines, Jesus, Spring bank. Bookmark the permalink.